Disney Pixar Collection: Smile! | Children's Puzzles | Jigsaw Puzzles | Products | Disney Pixar Collection: Smile! Products > Jigsaw Puzzles > Children's Puzzles > Disney Pixar Collection: Smile! About Disney Pixar Collection: Smile! 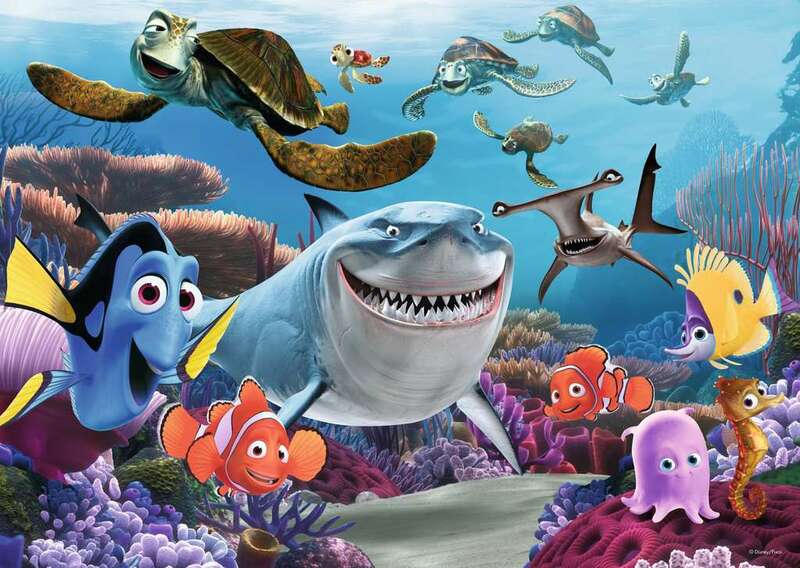 Marlin, Nemo and Dorry smile, Bruce gives a grin, and all of the Finding Nemo friends join in! Assemble this 60-piece giant floor puzzle to find your happy friends from Disney Pixar’s Finding Nemo smiling back at you.